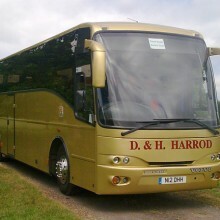 This 47 seat executive coach comes with reclining seats & extra leg room. 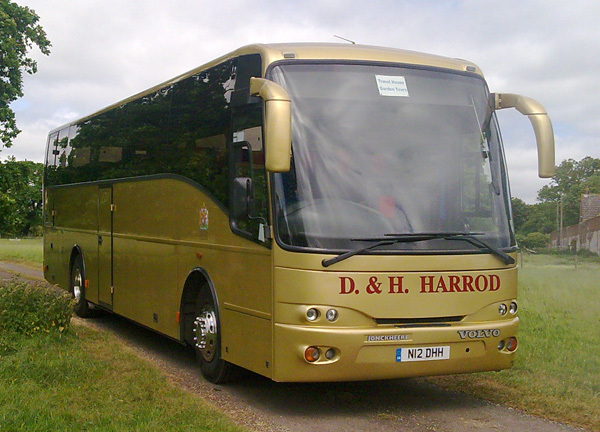 This coach meets European emissions standards and is fully capable of driving into central London. 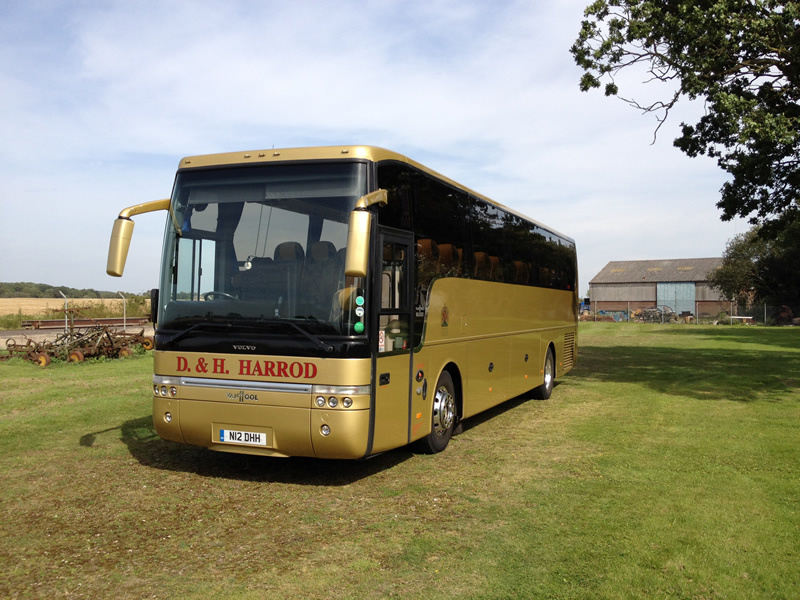 The vehicle has recently been sprayed in our new livery of red with gold sign writing. 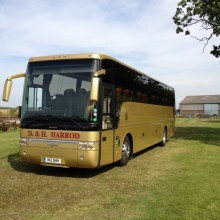 On board entertainment inc radio/dvd & full satellite navigation projected onto the front passenger screen.